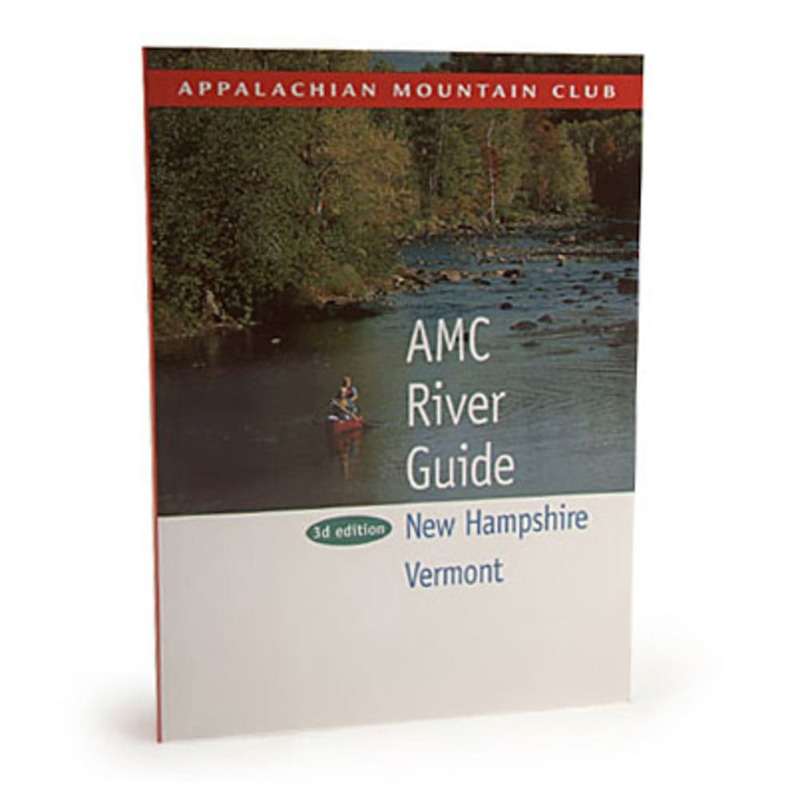 The most up-to-date information available on 2,500 miles of rivers in New Hampshire and Vermont, including sections of the Northern Forest Canoe Trail. For paddlers of all experience levels. Measures 7 x 5 in.